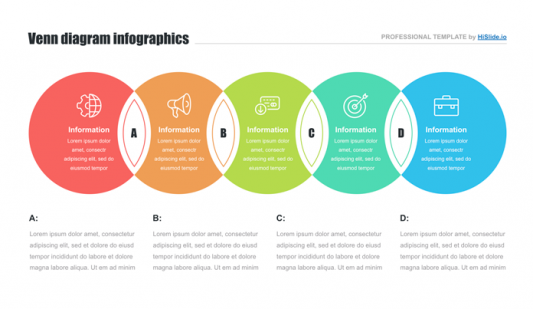 Information can be presented not only in text, but also in a graphic form. 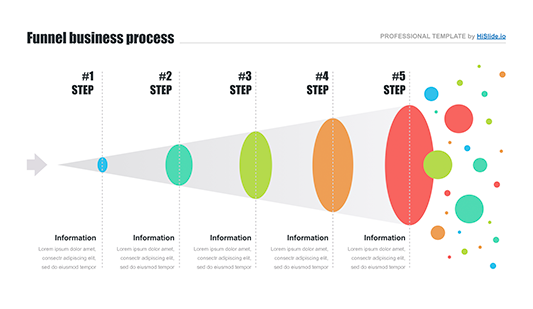 Sometimes such way of data presentation makes it much easier to perceive it. 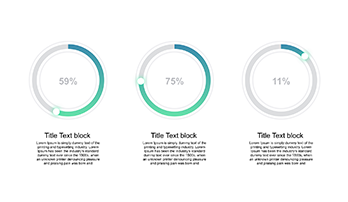 One of the ways to represent sequences of numbers – charts. 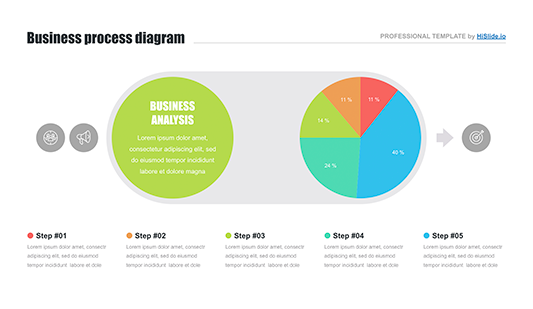 Charts are a graphical representation of numeric data that allows you to quickly evaluate the ratio of several values. 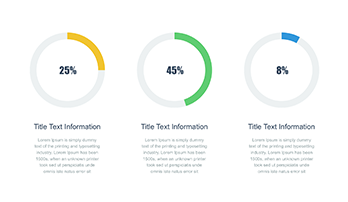 This form of data and numbers presentation is one of the most popular and widely used. 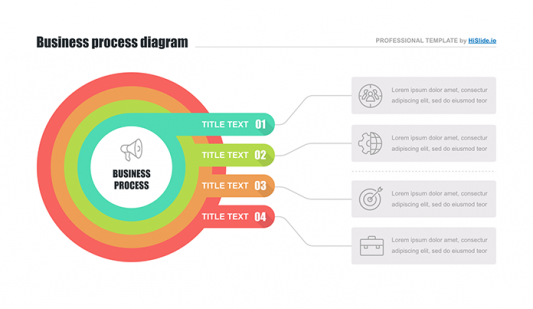 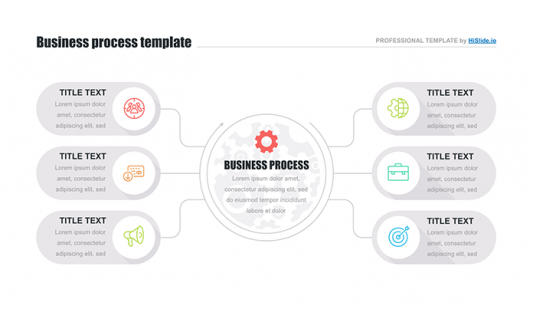 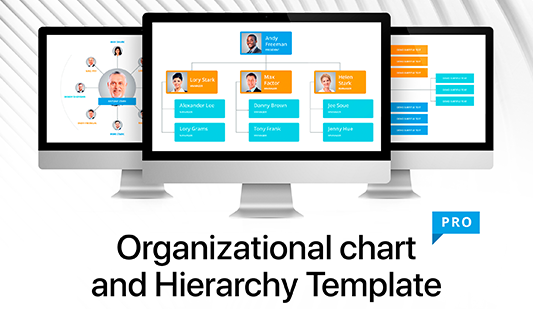 Due to their visibility, charts are frequently used not only in everyday work of accountants and other employees, but also while preparing presentation materials and business and marketing projects for customers and managers. 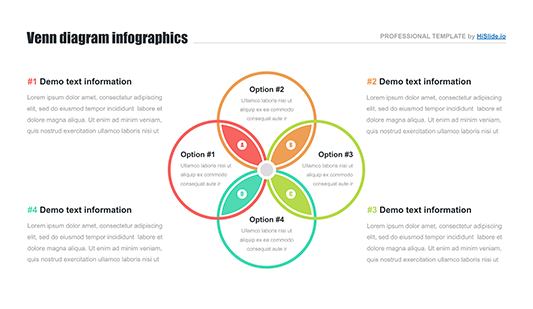 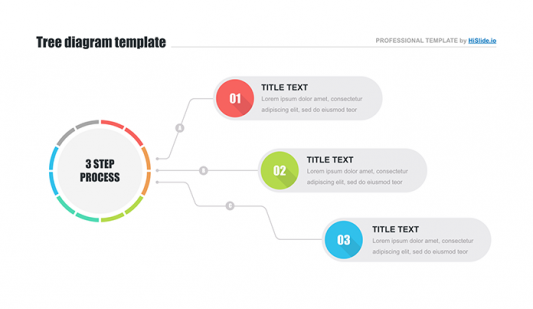 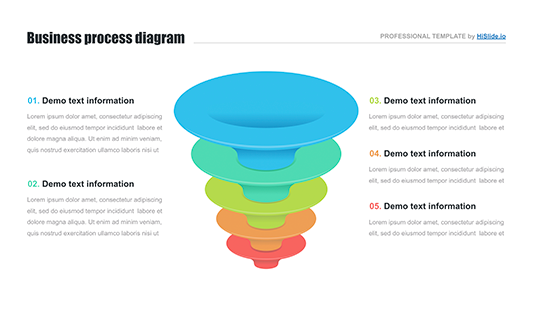 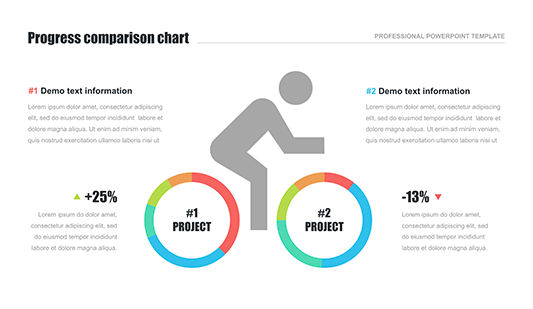 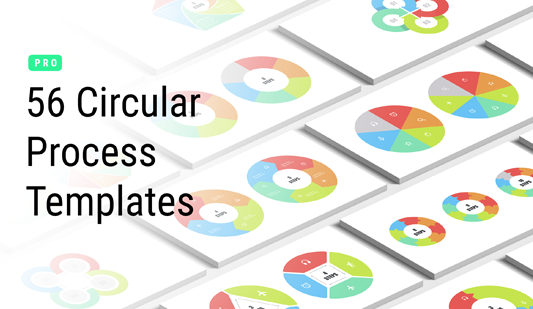 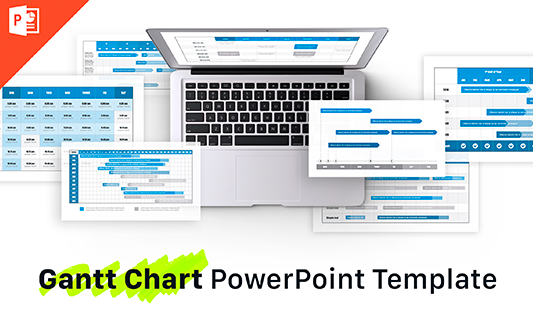 Thus, in Charts PowerPoint Template section you’ll find a wide range of various charts for any purpose and with different design. 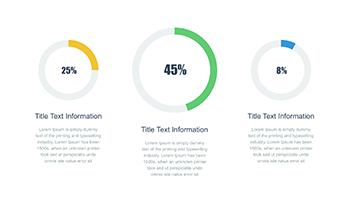 These premade slides will not only allow you to visualize information but also they diversify your projects and help to attract the audience to your speech.